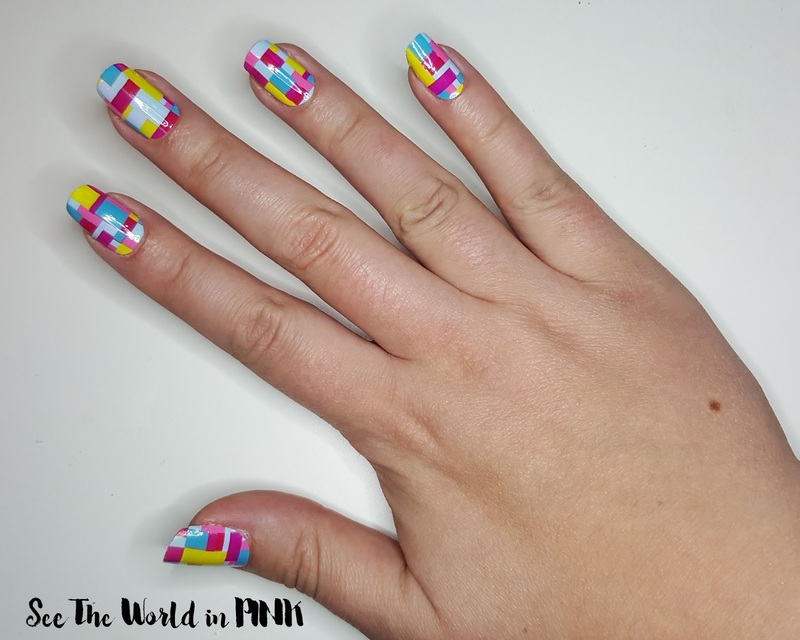 Manicure Monday - Scratch Nail Wraps in "Shape Up"
Happy Manicure Monday!!! I had really good intentions tonight to do some fun, new nail art; however, this little baby i'm carrying around was not feeling the scent of nail polish at all! So, we went with nail wraps tonight instead! 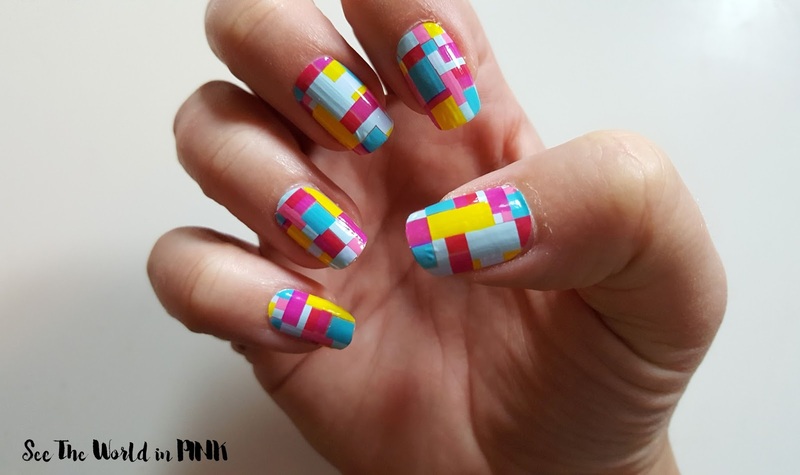 For this manicure I used wraps from one of my favorite wrap stores, Scratch and this style is "Shape Up"! I really love these wraps, so I'm still happy with my easy Manicure! !